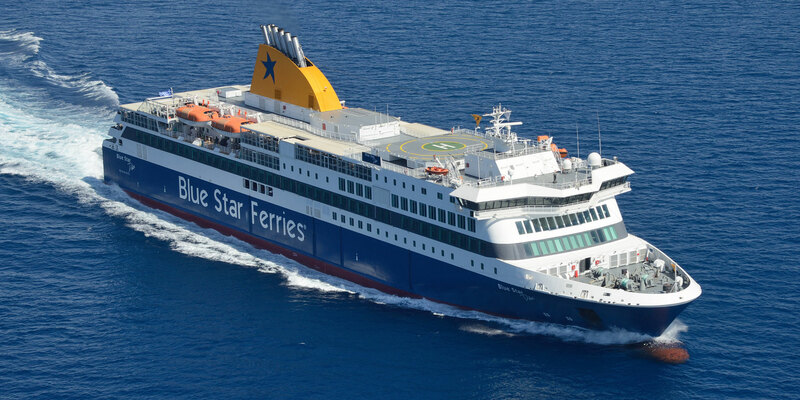 SKEVOS TRAVEL Rhodos-Fähre tickets, Flugtickets , Hotelbuchung Piraeus-Patmos-Leros-Kos-Rhodes-Siros-Amorgos Itineraries - Ferries, connections, availability, prices to Greece and Greek islands. Andros island greek ferries e-ticketing. THURSDAY 05/10/17: from RHODES 17:00 to KOS (20:05-20:35), LEROS (22:15-22:35), PATMOS (23:35-23:55), MYKONOS (03:15-03:30 next day), SYROS (04:20-04:35), PIRAEUS 08:20.